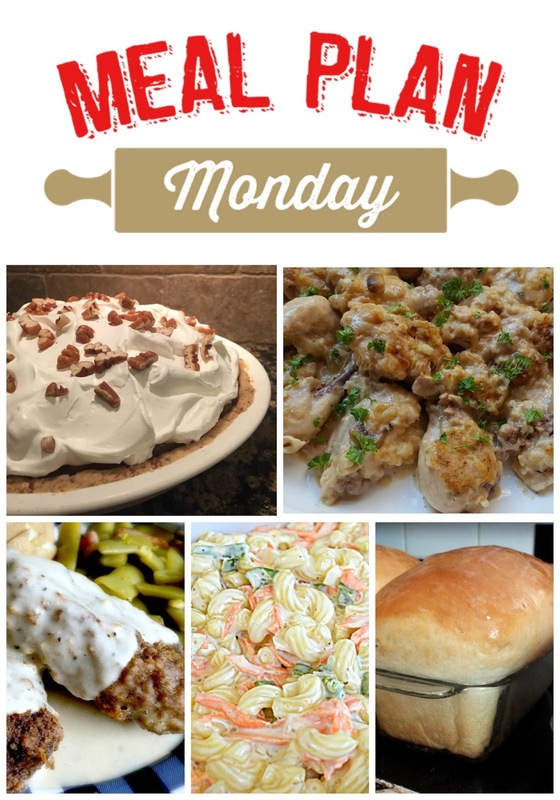 Welcome to Meal Plan Monday #72! We have an amazing selection of features that were favorites from last week. 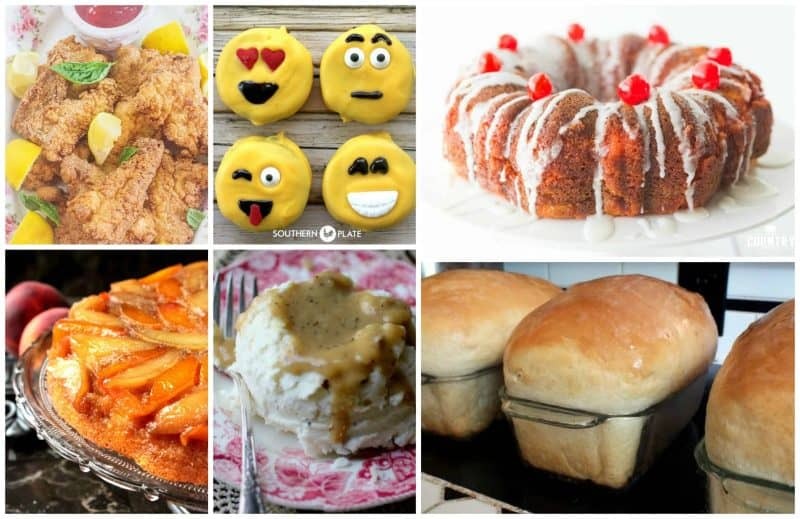 There’s also an all new lineup of recipes shared by bloggers that will surely inspire your week ahead. So let’s get started Y’all! Yes, you read that right! 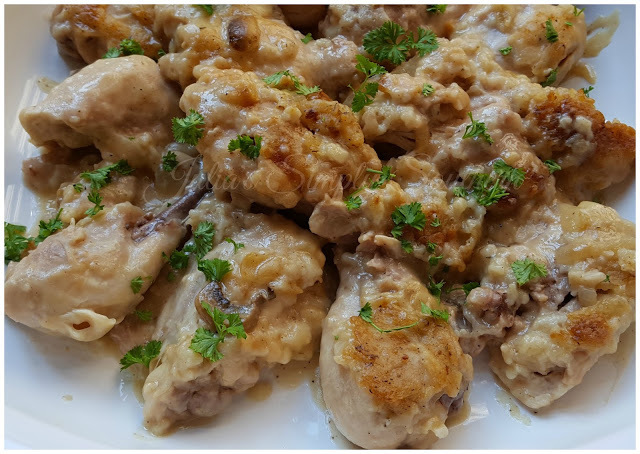 This recipe had a lot of interest last week. 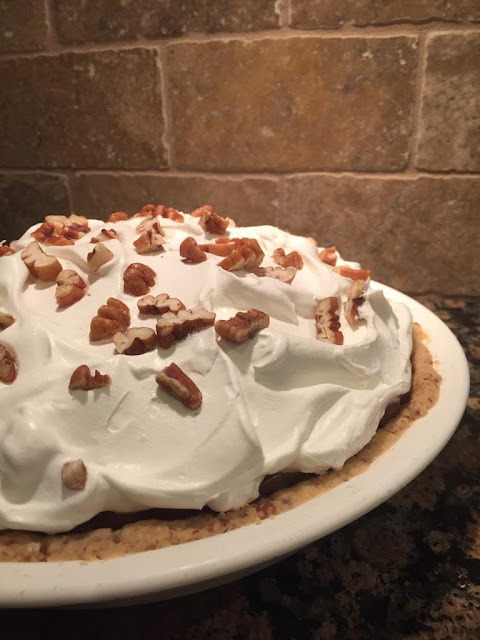 Rest assured, this decadent dessert has no possum in it and is dubbed the “Secret State Pie of Arkansas”. 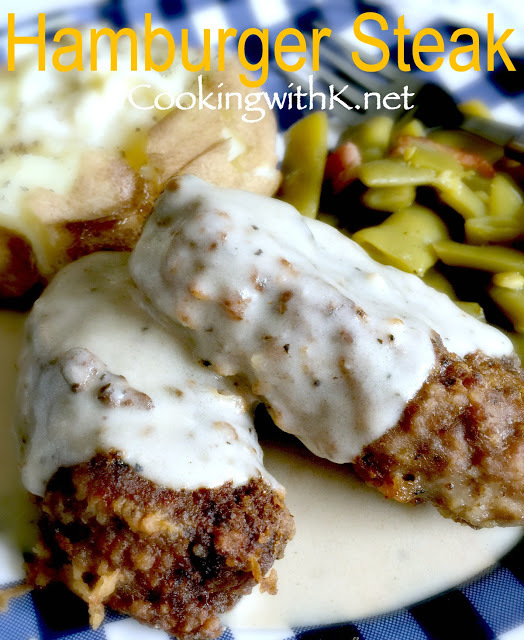 A Southern classic of hamburger steaks coated in flour and fried up in a little oil. The drippings are then used to make a wonderful pan gravy! 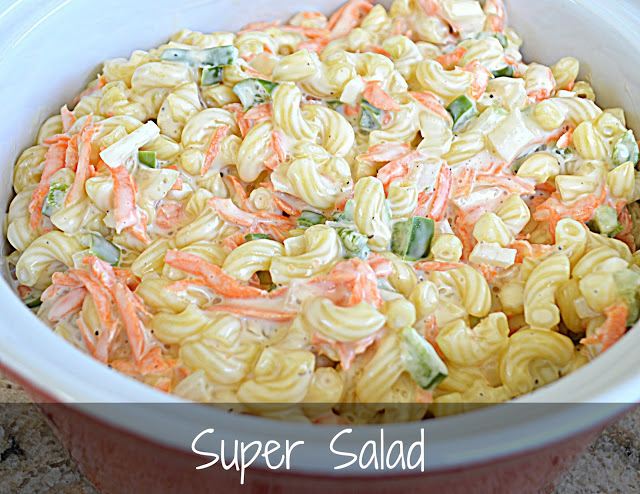 This creamy pasta salad is a crowd pleaser and easy to make in big batches for gatherings. 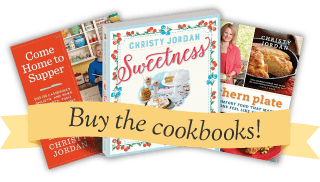 An easy recipe even for the beginner cook. Great for making sandwiches and the house will smell great as it bakes! We love our fried foods in the South and we love gravy too. Marrying these two into a dish is surely something special. 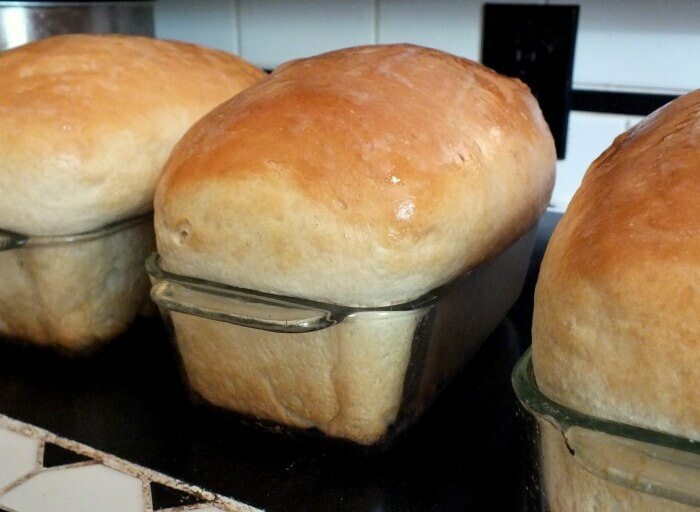 Perfect with fluffy mashed potatoes or rice! Okay, confess Christy. You know you went to Hattie B’s in Nashville for some hot chicken. What a sweet daughter you are and how meaningful this trip was for your mom. You two are lucky and blessed to have each other. P.S. I’ll try to check out Hattie B’s soon! So glad you were able to share some special time with your Mom! Mine has been gone a long time and I still miss her. I know that was a special time with your Mother. My Mom passed on June 7 of this year and I am an only child. Her only daughter. She was 90; in fact we had a big celebration at our church for her birthday which was May 11. I am so grateful that I had the celebration. So many of her nieces and nephews, great nieces and nephews were there and she talked to each one. Also so many of our friends and neighbors. She actually was living for that birthday. It was on Saturday 5/13 and she went into the hospital the next Tuesday for a few days and came back to her home with hospice and passed away 6/7. I will miss those special times with my Mom; she loved to travel and shop! Oh Joan, I am so sorry to hear about your mother. I know she is going to be so missed. My heart is with you.